Smaug rehearsal for The Hobbit. Alaska Theatre of Youth, February 2012. 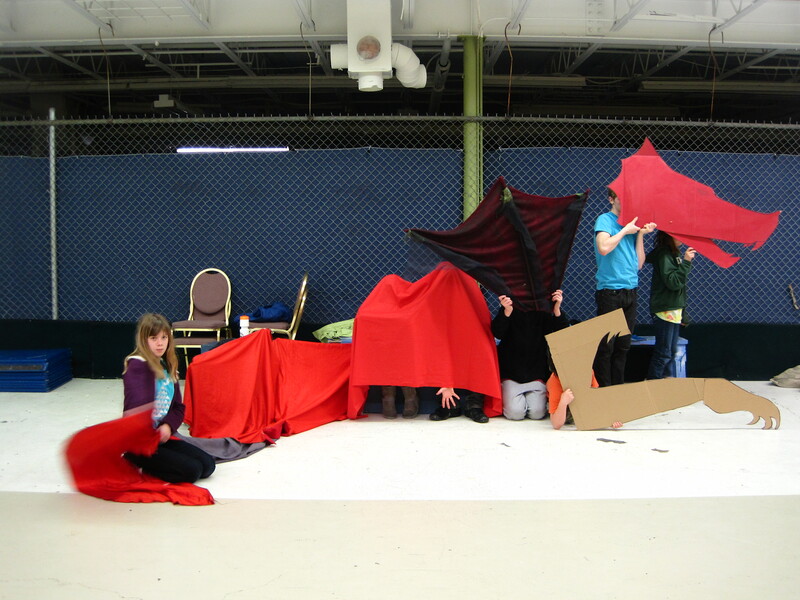 Previous postSmaug rehearsal for The Hobbit. Alaska Theatre of Youth, February 2012.